Crowdfunding has gone mainstream, but how do you know who’s sincere and who’s not? A start-up company just walked off with over $3 million, leaving investors with nothing. 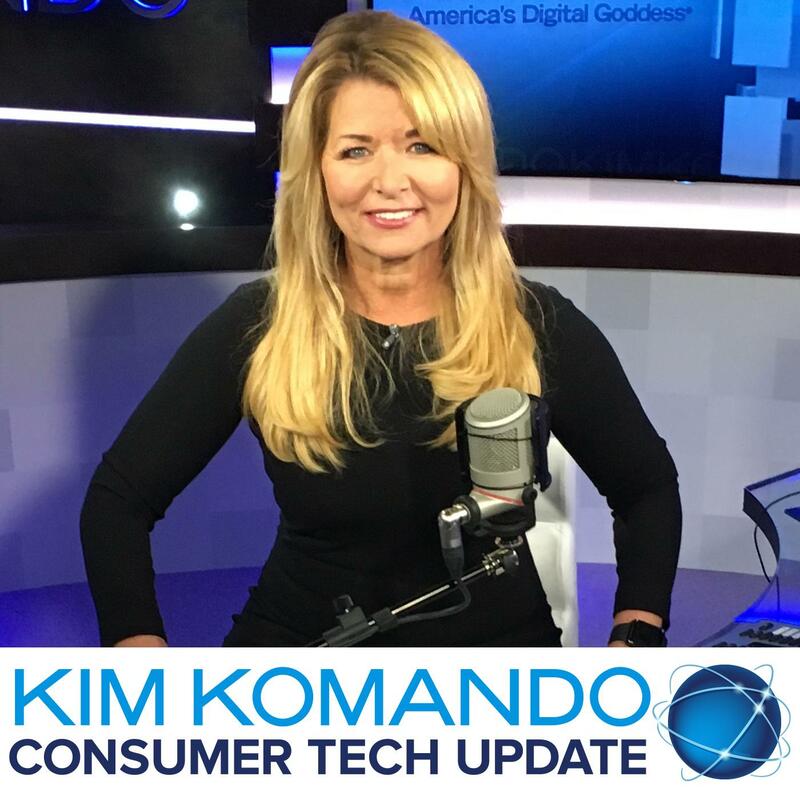 Listen to my Consumer Tech Update to learn more about why I don’t contribute to crowdfunding.